As an initiative of the High Commission of Sri Lanka in Singapore, a seminar on “Opportunities of Doing Business in Sri Lanka” was organized in collaboration with the Singapore Business Federation (SBF) & International Enterprise (IE) Singapore on 09th May 2013 at the auditorium of the SBF, with the participation of over 100 senior Executives from companies in Singapore. H.E. 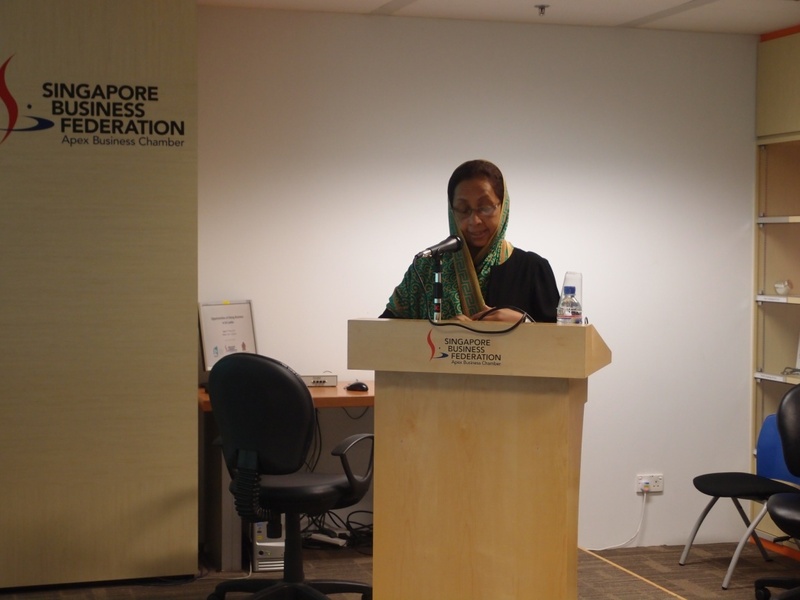 Ferial Ismail Ashraff, High Commissioner for Sri Lanka in Singapore delivered the opening address whereas Mr. Thian Tai Chew, Assistant Executive Director of the SBF made the welcome remarks. The main presentation highlighting the emerging investment opportunities in Sri Lanka was made by Mr. Duminda Ariyasinghe, Executive Director (Investment Promotion) of the Board of Investment of Sri Lanka. Mr. Vivek Chhabra, Regional Director of Asia Pacific Breweries Ltd (APB) ,having two manufacturing units in Sri Lanka shared his experiences in doing business in Sri Lanka. 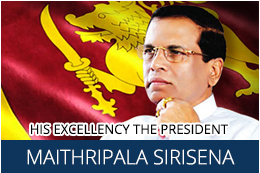 Views expressed by Mr. Chhabra substantially contributed to further boost the level of Sri Lanka's business confidence. 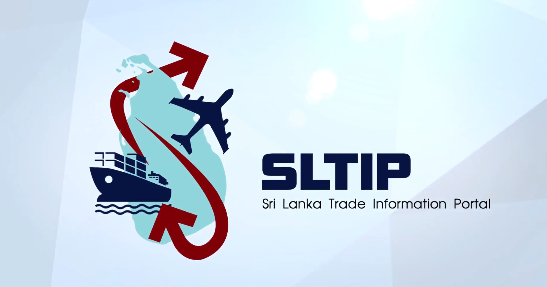 IE Singapore, a co-organizer of the seminar through a detailed statistical expose' urged the participants to positively consider Sri Lanka as a destination for their outward investments. Mr. Shamil Mendis, President Singapore-Sri Lanka Business Council affiliated to the Ceylon Chamber of Commerce and the leader of the 17- member high powered business delegation briefed the participants on how services of the Business Council could be made use of by their Singaporean counterparts in forging mutually beneficial business alliances. 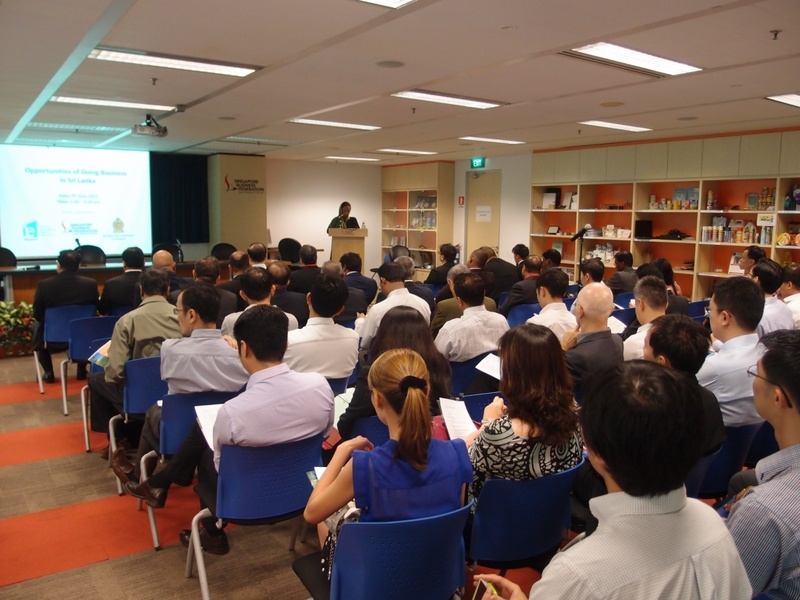 The Common Wealth Business Forum(CBF) in /Singapore was also launched at the seminar. The seminar was followed by a well structured session of one-to-one business meetings between the members of the Sri Lankan business delegation and their Singaporean counterparts. A networking dinner was also hosted for the business delegation providing an opportunity for the members to interact with prospective Singaporean businessmen. On the 10 May, two networking sessions with the Singapore-Indian Chamber of Commerce and Industry and the Singapore Malay Chamber of Commerce and Industry were also organized.